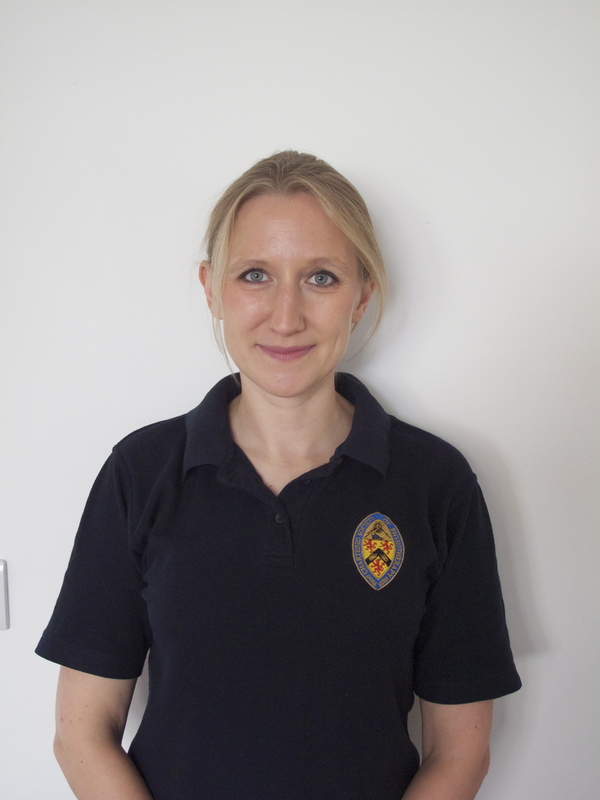 Lucy Aird is a Neurological Physiotherapist. With a background in Healthcare Communications, she has an interest in technology and online communication in the Physiotherapy Profession. Lucy loves all things outdoors, and when not working can be found out somewhere in the hills. 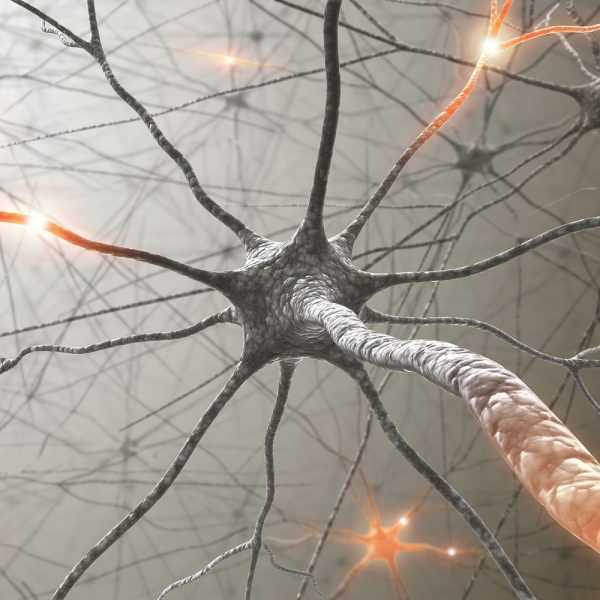 Neuro Physios – check out these fabulous free resources! I asked and Twitter answered…how can I keep on top of what’s happening in the world of Neuro Physiotherapy? There seem to be so many (brilliant) resources in the MSK world, from podcasts to blogs, that continually churn out opinion on the latest evidence and techniques, but I’d struggled to find anything similar in the Neuro world. So I did something I’ve not tried before and reached out on Twitter to see if anyone could help…and they did! The answer seems to be that there is a gap for some good general neuro physio online global discussion and commentary on the evidence, but there are some great free resources – and here they are! So take a look, let us know what you think, spread the word and please do let us know if you find any other gems out there. A series of podcasts for healthcare professionals working with older adults. Each one also has a nice summary infographic and text notes. So they aren’t physio specific, but there are loads of useful ones for physios in there. For me these are everything a podcast should be: short, succinct, packed full of relevant details, and with a fun quiz at the end – what’s not to love? Controversial? apparently so. Evidence based? definitely. Useful? tons of good info and links with specifics of delivering evidence-based interventions from @sarahftyson. A huge resource of in-depth reviews of well over 4,500 studies including over 2,300 randomized controlled trial – and all about stroke rehab. Background and detailed ‘how to’ guides (including patient booklets) to the evidence based GRASP (Graded Repetitive Arm Supplementary Program) arm and hand exercise program for people with stroke. A great resource you can take and use straight away with your patients. From the same group as GRASP, this time for FAME – fitness and mobility exercise programme. FAME is a community-based exercise program developed for people with stroke who have some standing and walking ability, shown to improved mobility, cardiovascular fitness, arm and hand function. Again, everything is available for you to pick this up and run yourself. Check out the module on aerobic exercise recommendations. Resource based on the Stroke Core Competencies which were published by NHS Education for Scotland (NES) in 2005. Once you’ve registered you get access to loads of free resources. Broad range of subject areas, but there’s a well-stocked area on Neurological problems that is worth a look. Pop in some information about your patient, get out some evidence-based suggestions for their upper limb rehab – it’s that simple! So loads of really useful stuff – but there’s definitely scope for more in this area so hopefully we’ll see additional things popping up soon. Please get in touch and let us know of any other resources you come across that we could add to this list! A big thanks to my colleagues @ECTTherapies for some extra resources and to all those who replied to my Twitter plea! All worth a follow: @anniemccluskey2; @AVERTtrial; @bendotellis; @BlaiseDoran; @Kath1872; @sarahftyson; @ScottBuxton_1.